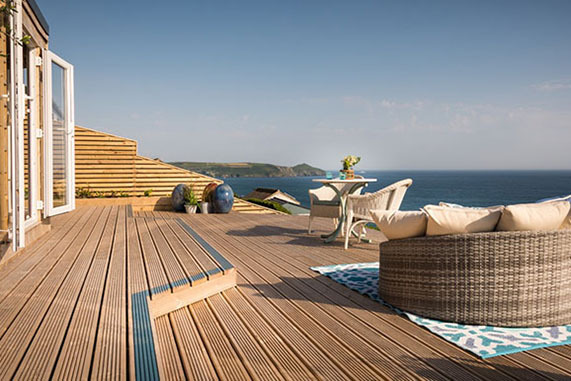 We've put together a list of awesome places to stay in Cornwall this Summer. From ridiculously lavish to beautifully quaint - we're sure you'll fall in love with at least one of these places, probably all of them. 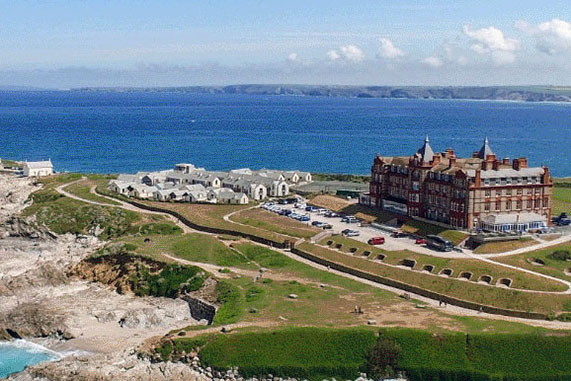 Headland Hotel - Opening in June 1900, it was built with the sole purpose of creating the finest hotel in South West England. 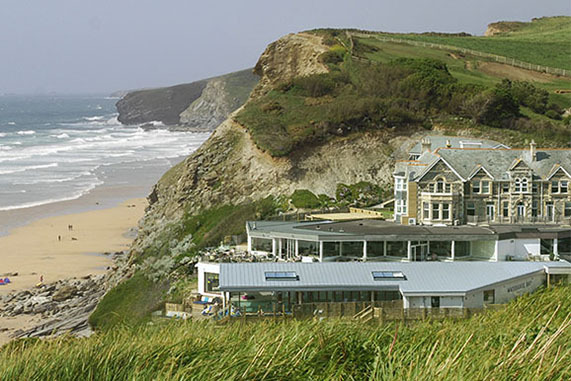 Watergate Bay - Set on a spectacular surfing beach on the north Cornwall coast, it's the perfect destination for a contemporary beach holiday. Unique Home Stays - A private cliff top retreat complete with bubbly hot tub and amazing views. 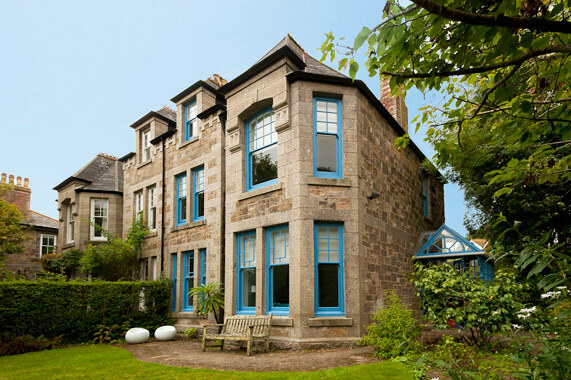 Ventonvean - Close to the centre of Penzance, Ventonvean offer an affordable boutique bed and breakfast in a restored period house. 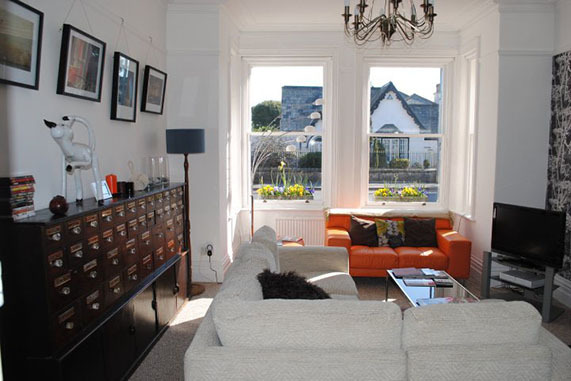 Highcliffe Falmouth - Award winning, contemporary bed and breakfast in Falmouth Cornwall. Central location and only 150 meters from the sea. 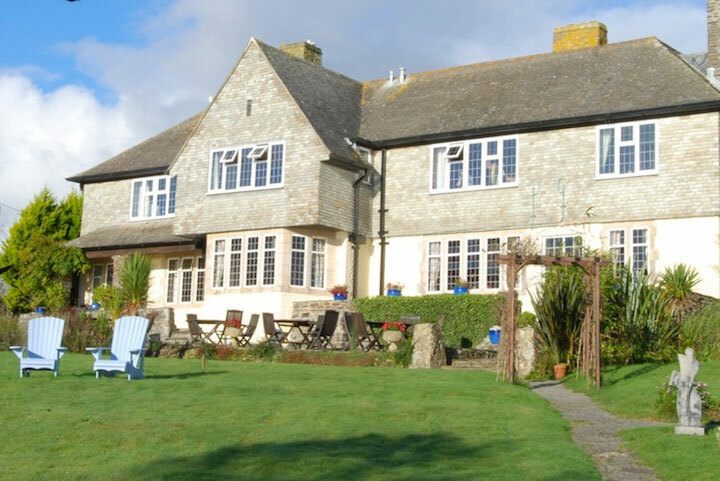 Trevalsa Hotel - Whether you are looking for a special romantic break, a base for exploring Cornwall or a family beachside holiday, Trevalsa is the perfect boutique hotel. 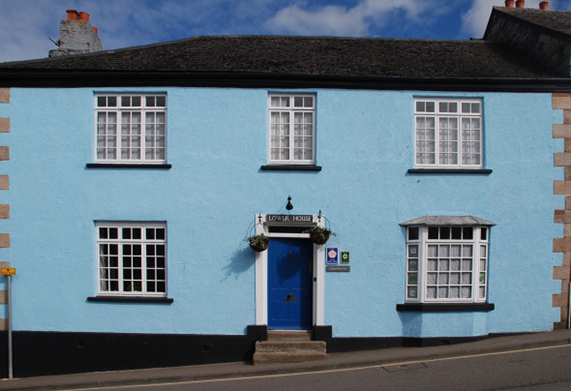 Lower House - Lower House is a fine Georgian town house situated in the centre of the small town of Callington in East Cornwall. 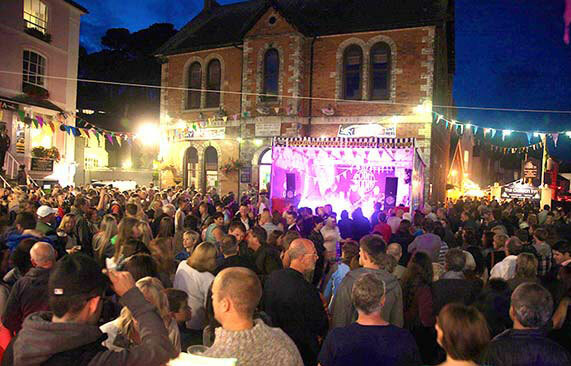 King Of Prussia - The King of Prussia is situated on Town Quay in the heart of Fowey, with beautiful views of the estuary from the bar area and all of the 6 bedrooms. 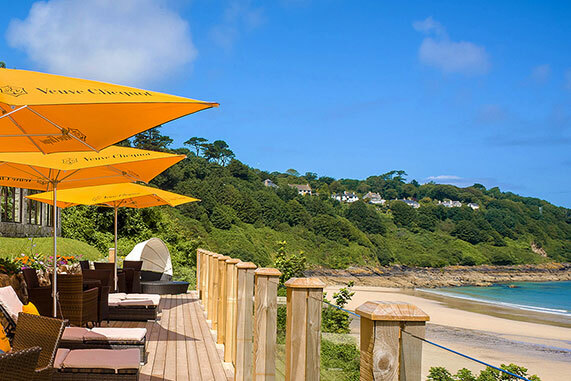 Carbis Bay Hotel - Carbis Bay Hotel a stunning coastal retreat with direct access to its privately owned 25 acre Blue Flag beach and breath-taking views of one of the world's most beautiful bays. 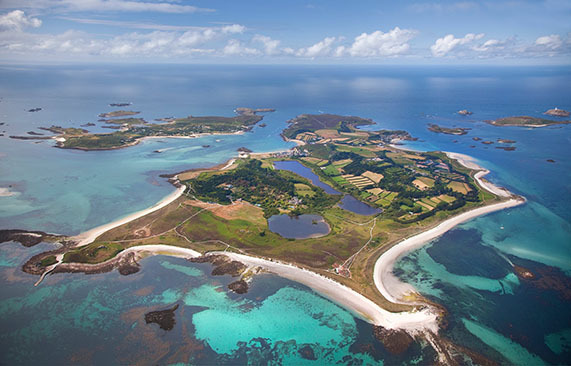 Tresco Island - Tresco is a beautiful, tranquil, family-owned island off the coast of Cornwall with award winning accommodation and food. 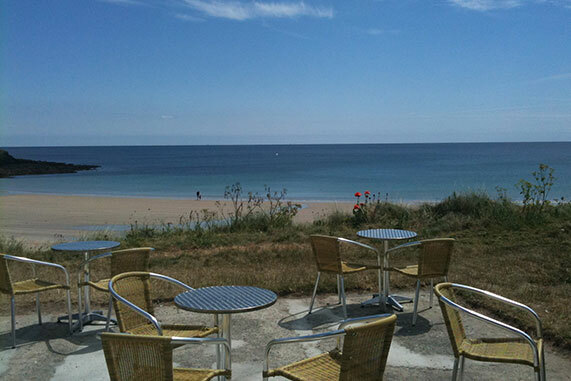 We've also put together a short list of things you can do while you're in Cornwall, to help you kick start your search. Hidden Hut - The Hidden Hut is a small rustic outdoor beach cafe located just outside Portscatho on the Roseland Peninsula, Cornwall. 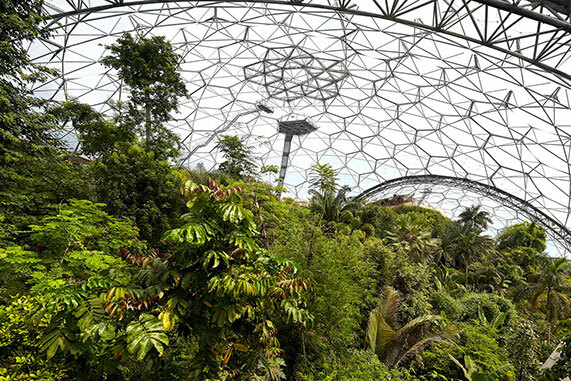 Eden Project - The Eden Project is one of the UK's top gardens and environmental tourist attractions, located in Cornwall. 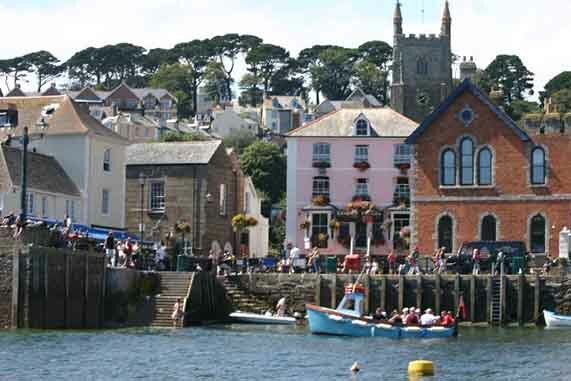 Fowey Royal Regatta - The Fowey Regatta is a must visit for anyone in Cornwall during the third week of August. If you're into your hiking and walks, then it's worth checking out the iWalkCornwall website. They have around 203 different walks all across Cornwall and even an app where you can purchase the walks on your phone. If you're making your way to Cornwall for the surf then you might be interesting in hiring one of Cornish Surf Campers converted camper vans. Last updated on 25/02/2016 by Jonathan Rolande.